Soul CEO is a podcast for women who know they are meant for MORE; more freedom, more love, more relationships, more money, more LIFE! 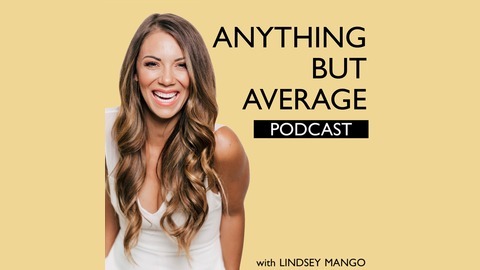 Life and business coach Lindsey Mango shares her mindset tools to help you create and attract EVERYTHING you have ever wanted. Become the woman you DESIRE by becoming the CEO of your soul, life, and business. 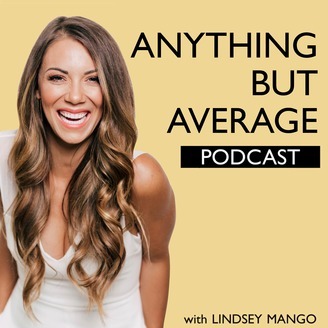 If you want to go even deeper with this work, go check out my free training on how I created a multiple six-figure business, attracted the man of my dreams and created a life with complete time freedom http://lindseymangocoaching.com/high-vibe-formula. Today, I'm talking about setbacks and whether there really is such a thing as going backward. We're all on our own personal growth journeys, and I know that a small mistake or bad choice can feel like it's the end of the world. I'm exploring how there is no such thing as starting over, and how you can change your mindset around setbacks to keep moving forward.